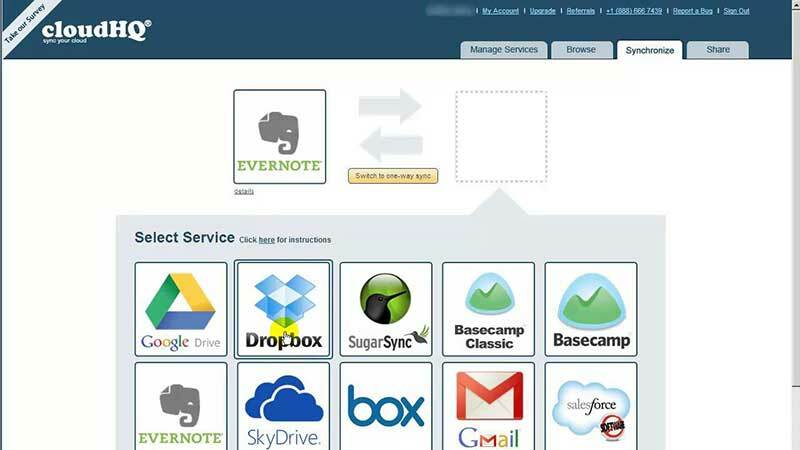 Evernote is the popular note-taking cloud app that is popular among industry experts. It is one of the most-used cloud apps used in BYOD environments. The factors behind this differ, as Evernote is useful in a wide range of situations. Evernote is actually a lot more a simple note-taking app. It helps professionals stay organized and enables users to create easily searchable databases of information. Files, audio clips, photos, web articles, screenshots - these files can all be tagged and saved as notes or within notes. Evernote will even look for text within images. All these functions make an appealing package to CEOs that require staff members to work remotely from another location and be able to perform their duties from cloud apps. CloudHQ is presently the easiest way to export Evernote to PDF. 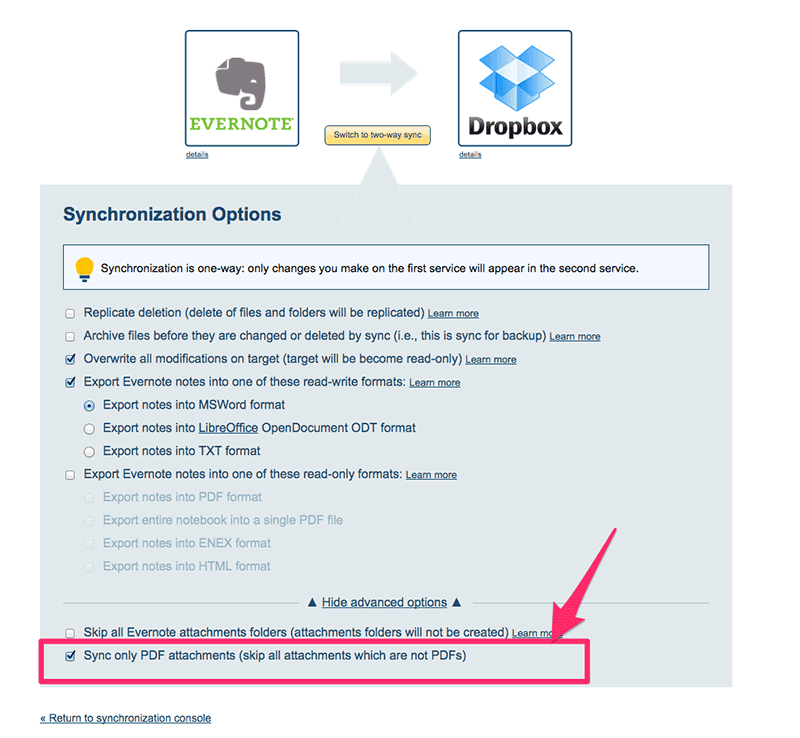 Follow the simple steps below to export Evernote to PDF format. CloudHQ is the easiest solution for exporting Evernote to PDF files. Below are the exact steps to follow to perform this conversion. Open CloudHQ on your browser. 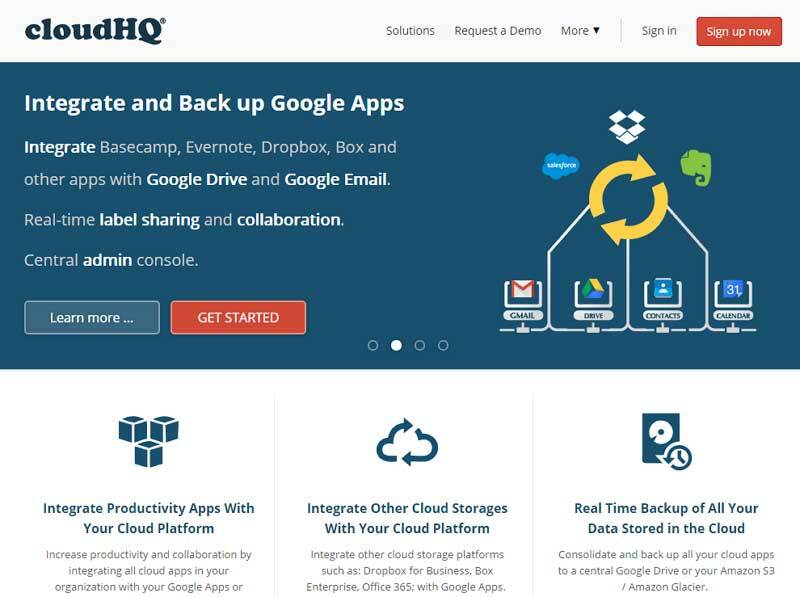 Click on "Sign Up Now" to register for CloudHQ. Click on the Evernote icon and drag it into the box on the left. You will then be taken to the Evernote page to connect the accounts. Select which notebooks you wish to sync. You can select an individual notebook or you can select all notebooks and stacks. Now you will be back at the synchronization wizard. You need to drag your backup account (Dropbox icon, Box icon, and so on) into the box on the right. You have three options for the file type that you want cloudHQ to convert your Evernote data to. You can select PDFs, Microsoft Expression format, or both. Once you've effectively associated the accounts, all Evernote records in the chosen notebooks will be synced with the Dropbox (or other backup service) account and all documents will be automatically exported as PDF documents. Tools for editing text, adding images or objects, or modifying font sizes and color within PDF files. PDF annotation tools, including the addition of watermarks, comments, sticky notes, headers and footers, links, and stamps. It not only supports the addition of watermarks, but also supports the removal of them as well.